Elmore McConnell is now Traveling to the Marietta area Personal Training local residents who would like a Personal Trainer to come to their home or local gym. Marietta fitness seekers are also driving to Buckhead and Midtown to my private fitness studio to workout and get the results with a Degree’d Personal Trainer. The good thing about the area is that it’s not hard to drive to and from the city for Elmore or his clients. 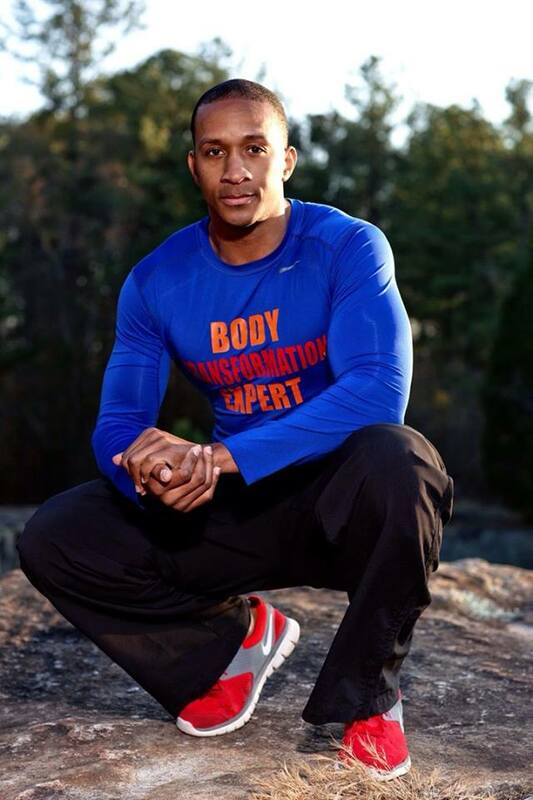 Marietta Personal Trainer Elmore McConnell the ability to train you in any environment, he will create a workout that personalized to your current fitness level and your desired fitness level. Training in Marietta is the same as training in Buckhead or Midtown I will bring the equipment, music and energy all you have to do is show up! Most people who Train with a Trainer in Marietta will drop at least 4-8 pounds per month if you follow my simple fitness guidelines and protocols! Think about it! What’s your biggest obstacle standing in your way and hiring Elmore to be your Marietta Personal Trainer or getting the results you deserve. The answer is staring right at your in the mirror everyday! Personal Fitness Trainer Elmore will help you to get out of your own way once and for all. I promise this will be the best decision of your life when you hire a good personal trainer.